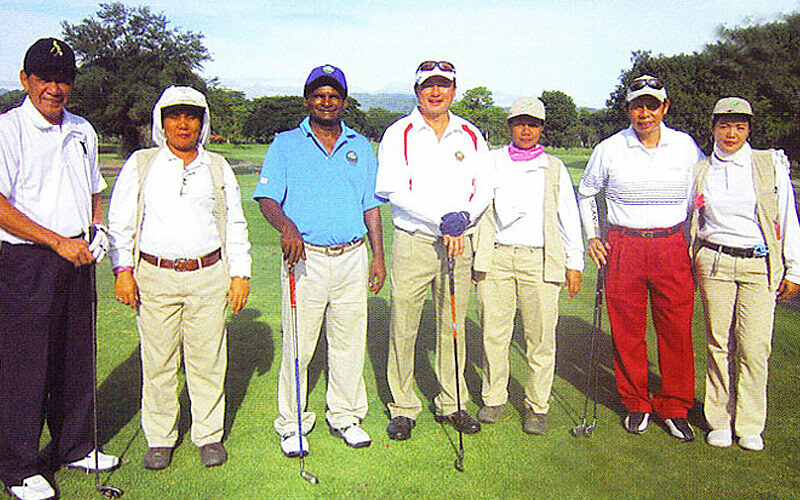 We are the officially recognized golfing organization, tasked to engage and vitalize the senior golfers community in Singapore on a nation wide basis. This community of senior golfers represents the top tier of the silver tsunami we are experiencing here. This community is a significant component of the high net worth individuals in Singapore. The SSGS, as a non profit organization, is engaged in giving back to the seniors' community, through our effort in organizing and promoting active ageing programs. Corporations and individuals, sharing this philosophy, may find this a good opportunity to associate with us through sponsorship. This community of "Active Ageing" seniors, and those of the "High Net-worth" segment has significant purchasing power, and financial reserves. Businesses will find it mutually beneficial to sponsor the activities of SSGS.